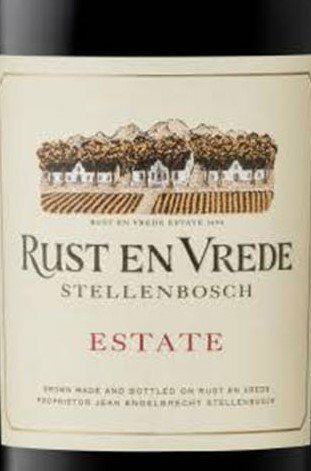 Established in 1694, Rust en Vrede is proud to be part of a remarkable three hundred year old wine tradition. Since 1977 the Engelbrecht family has specialized in the exclusive production of red wine, with the focus on Shiraz, Cabernet Sauvignon and Merlot. This is largely due to the geography and climate of the area. The estate is shielded from South Easterly winds by the Helderberg and Stellenbosch mountains, and from the South Westerly winds by the foothills of the Helderberg. 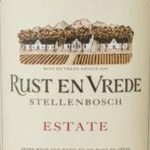 Naturally then, Rust en Vrede is a warmer microcosm in the Helderberg area, which beautifully showcases the Shiraz and Cabernet Sauvignon varietals; and, lends itself to full bodied wines with powerful structure. 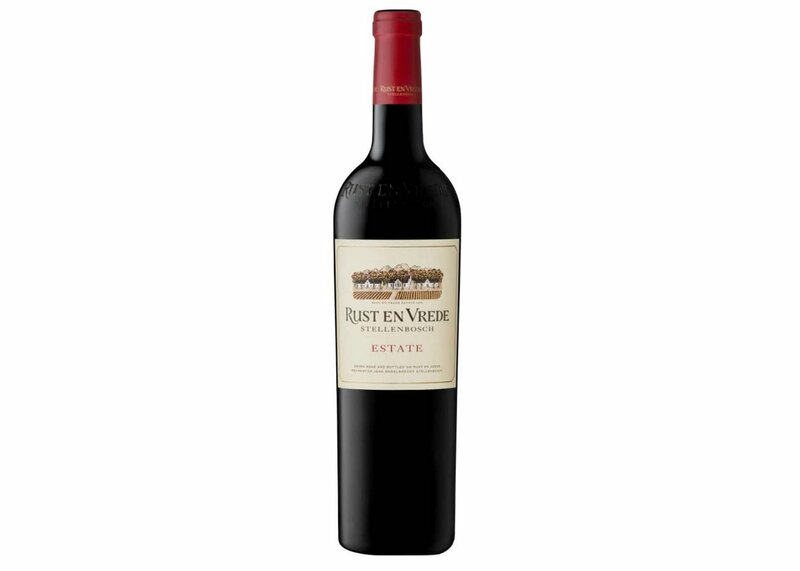 Proprietor Jean Engelbrecht has worked to establish Rust en Vrede as one of South Africa’s premium red wine estates, with big and complex wines that reflect the uniqueness of the Helderberg terroir. Vineyard notes: Vineyards are mostly situated on north facing slopes with a small portion on north-east and north-west facing slopes to create subtle nuances in aspect. A philosophy of precision viticulture is applied. The vineyards are vertically trellised and the canopy managed in such a way as to ensure optimum phenolic ripeness of the grapes. Vineyards are managed in an environmentally conscious way. Fermentation: Pumped over and the cap manually punched down 4 times daily. Malolactic fermentation in barrels. Following fermentation, the Cabernet Sauvignon, Shiraz and Merlot clones are vinified separately. Aging: Matured in French oak barrels for 18 months, and then for an additional 12 months in the bottle before release.